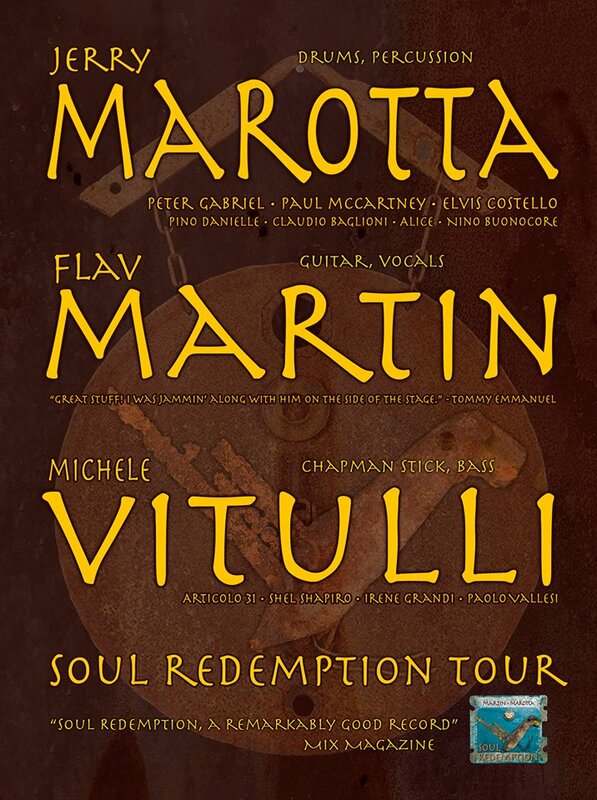 Guitarist Flav Martin & drummer Jerry Marotta will perform music from their debut release Soul Redemption. 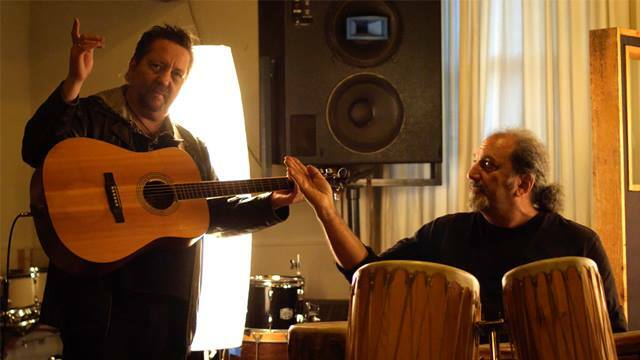 Joining them in Europe is Michele Vitulli on Chapman Stick & Bass. Performance times subject to change. Please check with venue for tickets, times, and more details.